Quilalea Island is a unique island marine sanctuary, fringed with pristine beaches and surrounded by the tropical Indian Ocean. 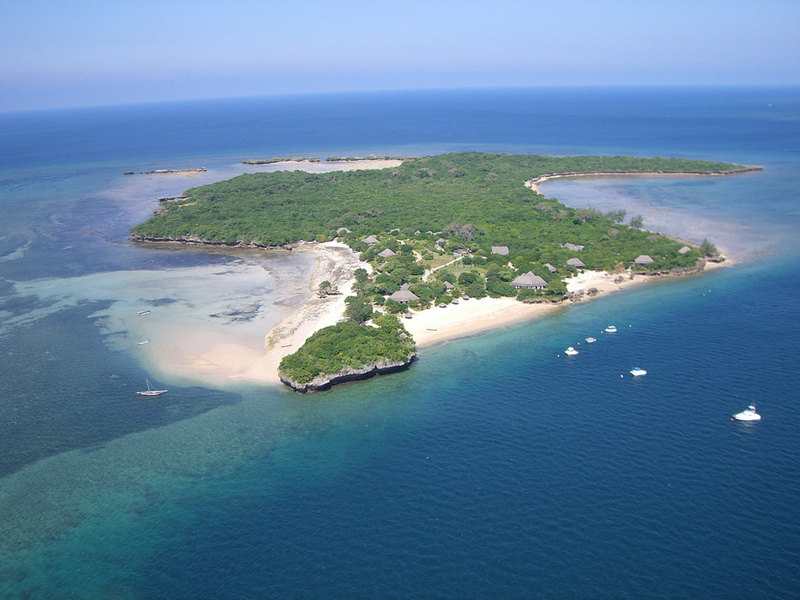 Just 35 hectares in extent, this Indian Ocean island offers the ultimate in seclusion and privacy. 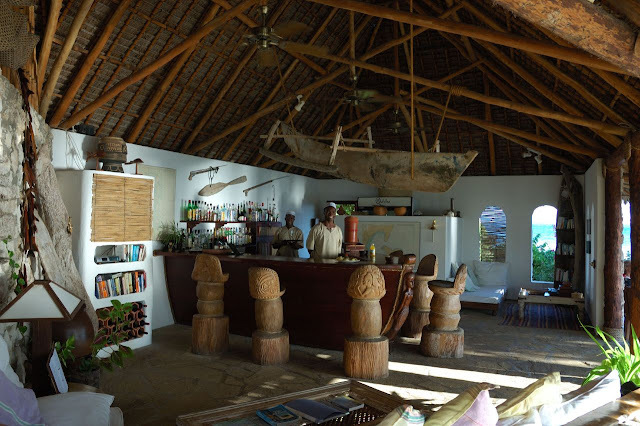 Quilálea is an idyllic Mozambique island resort nestling in a forgotten corner of Mozambique's Quirimbas Archipelago in the tropical Indian Ocean. 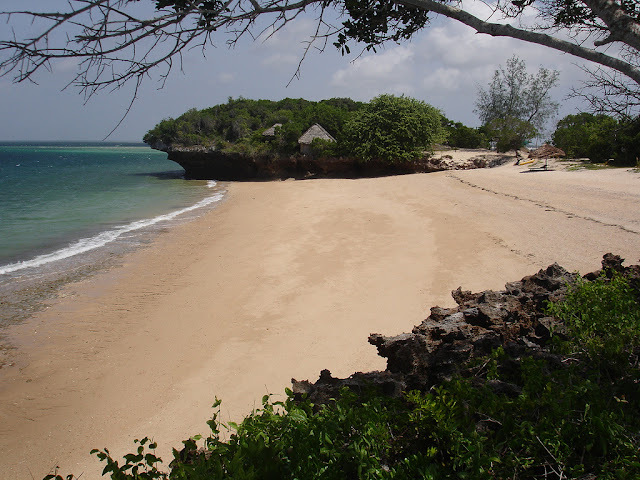 Completely uninhabited, this Indian Ocean island offers complete exclusivity and unparalleled natural beauty. Quilálea re-opens at the start of November 2011, having been effectively shut for visitors since the end of 2008. 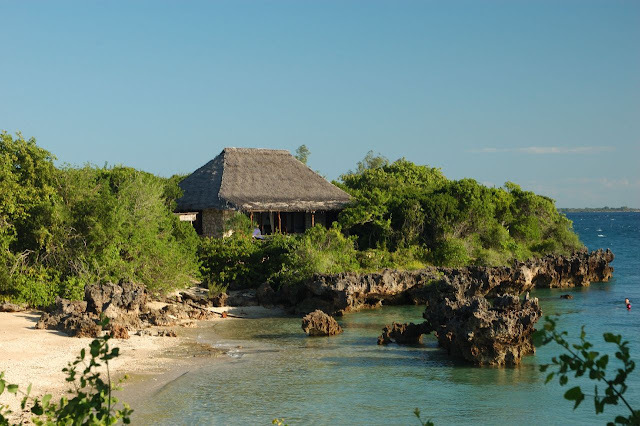 Rumours suggest that it was bought by a South African politician, Tokyo Sexwale, as a private holiday retreat. Since then, during 2011, Quilálea has been re-built and re-furbished by the team from the smart Azura Mozambique lodge, in the Bazaruto Archipelago ,and hence we have very high expectations for it, and the new name “Azura at Quilalea Private Island”. 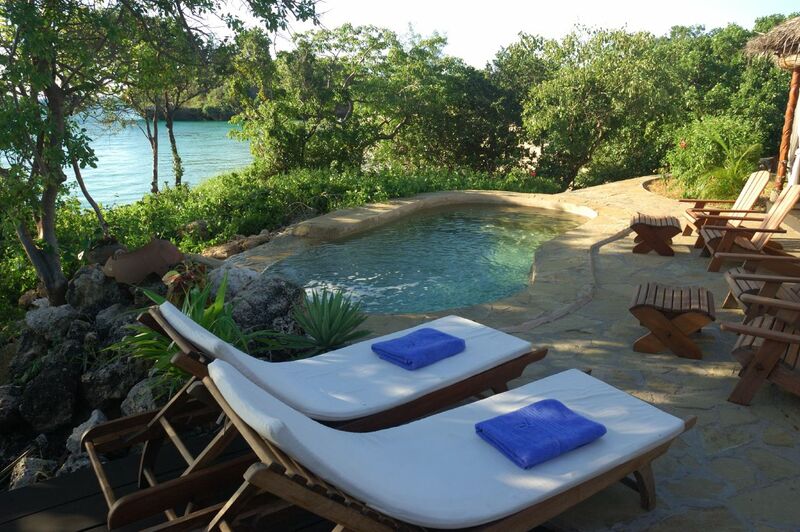 Surrounded by the sparkling, azure waters of the warm Indian Ocean, Quilálea is the ideal honeymoon destination for those in search of the perfect romantic island getaway, or the ultimate holiday for those in need of relaxation, adventure and rediscovery. Quilalea marine sanctuary provides a haven of luxury and beauty on an entirely private and uninhabited tropical island. Quilalea Island Resort accommodates only 18 guests in 9 luxury island villas. 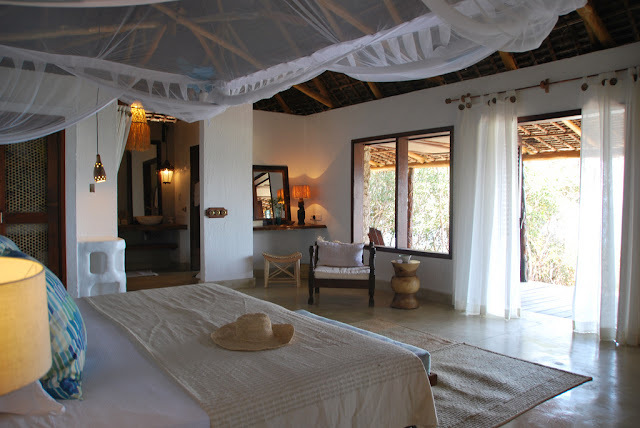 Nine stylish, private en-suite villas are build from natural stone with makuti (coconut palm leaves) thatch roofing to keep the cool air in. 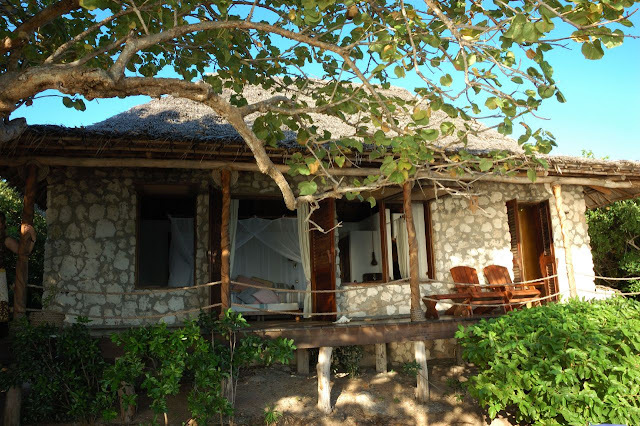 Each one, a stones throw away from the lapping waves on the beach is individually decorated with local Makonde carvings and has an uninterrupted ocean vista from the private teak veranda. 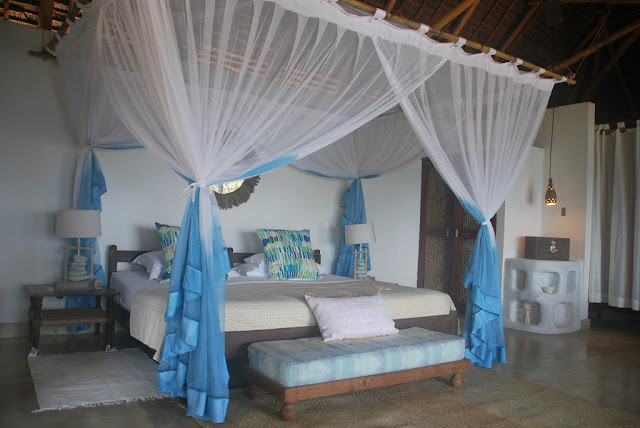 All villas boast a super King size bed, spacious mosquito net, comfortable furnishings, double ceiling fans and air conditioning. The en suite bathrooms with luxurious twin vanities have an entrance to the shower directly from your private stretch of beach. 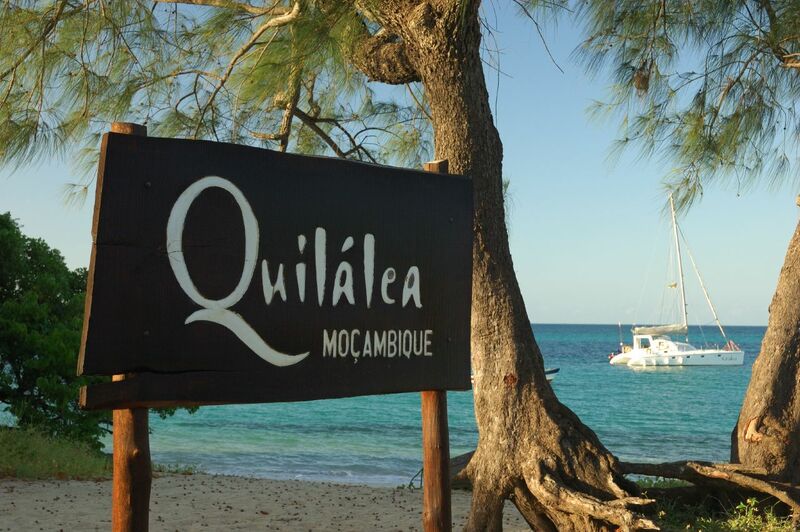 Quilalea’s professional multi-lingual staff will ensure your comfort, well being and relaxation is absolute. 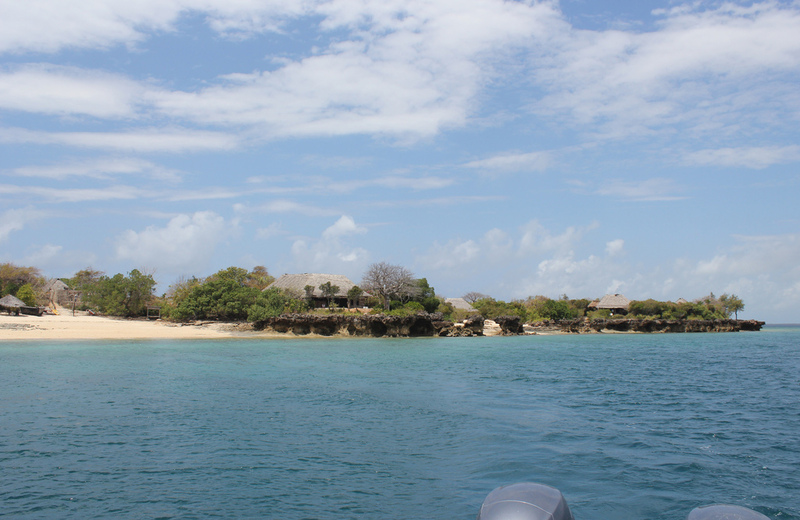 Experience the ultimate in luxury island accommodation, without the worry of malaria as is the case in many exotic destinations.A stay on Quilalea is an experience not easily forgotten. 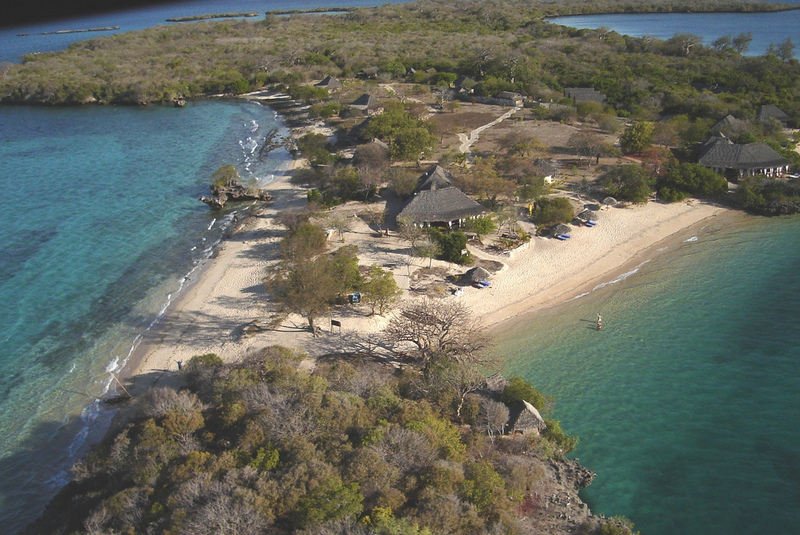 Quilálea marine environment is as good as it gets; from deep coral walls ten minutes' ride by boat, to a superb home reef that's perfect for snorkelling or diving right off the beach. (New dive sites are still being discovered nearby.) Other activities include fly-fishing, canoeing, dhow trips, bird-watching, and day-trips to Ibo Island. Quilálea's not cheap, but it's worth it.